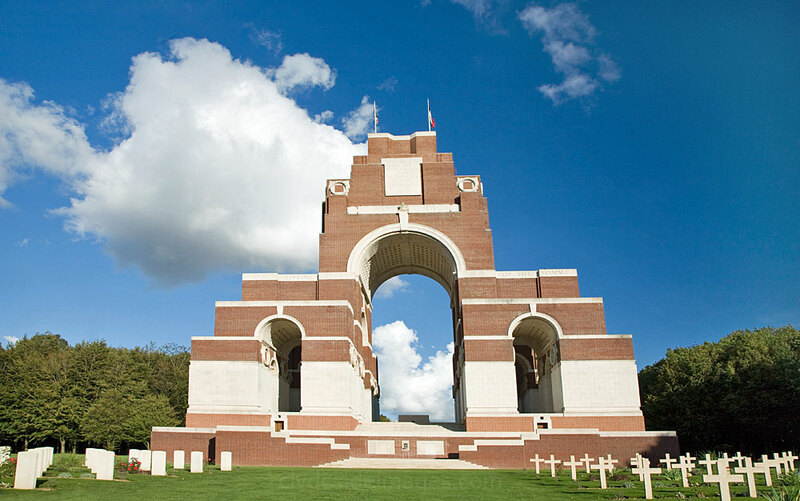 ​This huge monument, visible from miles around, is the Thiepval Memorial. 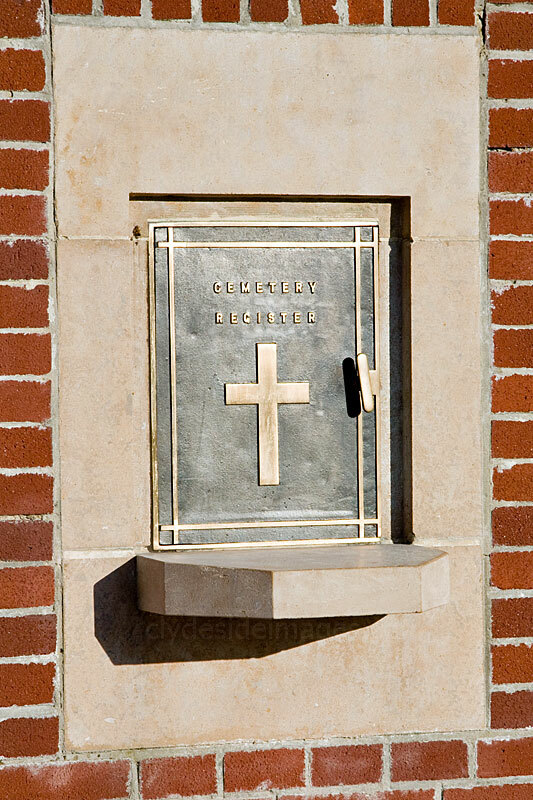 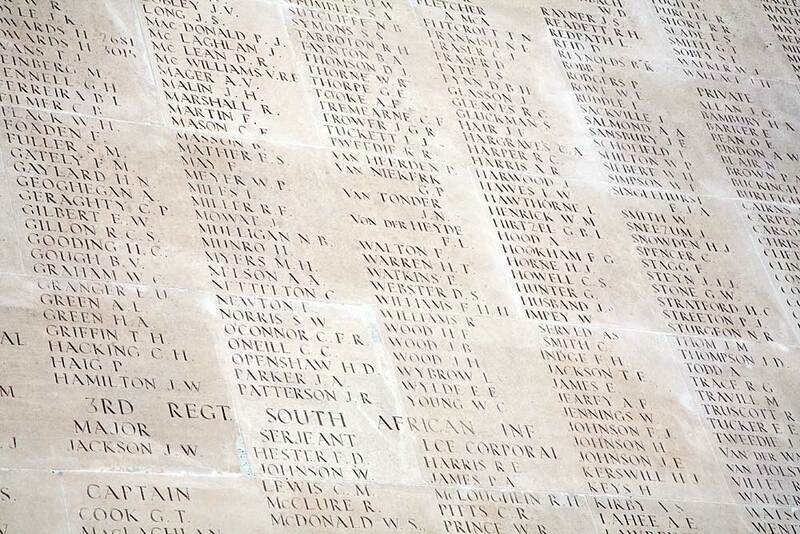 It was sesigned by Sir Edwin Lutyens, and bears the names of over 73,000 British and South African men who fell on the Somme between July 1915 and 20 March 1918 and have no known grave. 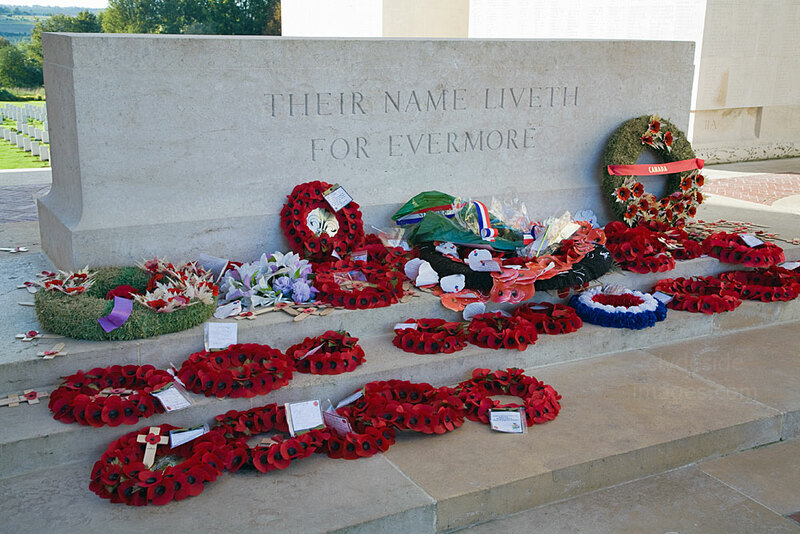 This is a staggering number for a relatively small area, especially when one considers that the total does not include identified burials, nor casualties from Australia, Canada, India, Newfoundland and New Zealand who are commemorated elsewhere. 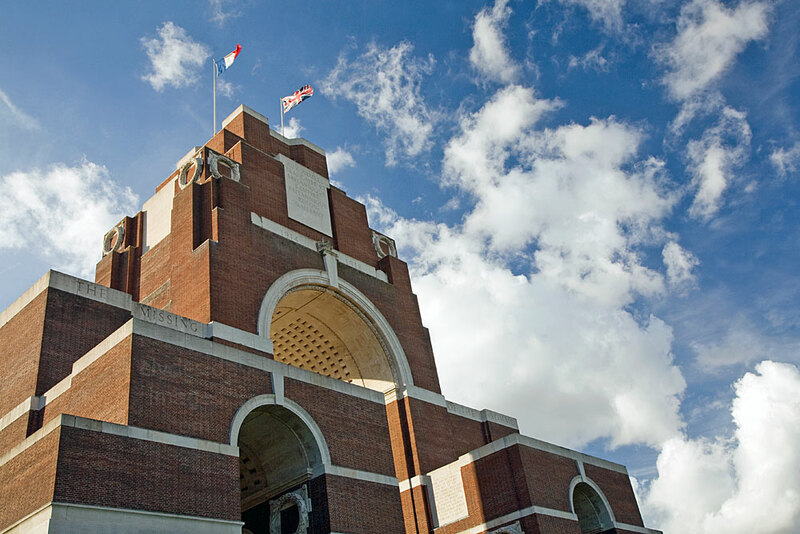 Unveiled on 31 July 1932 by HRH Prince of Wales, the Thiepval Memorial is the largest British war memorial in the world. 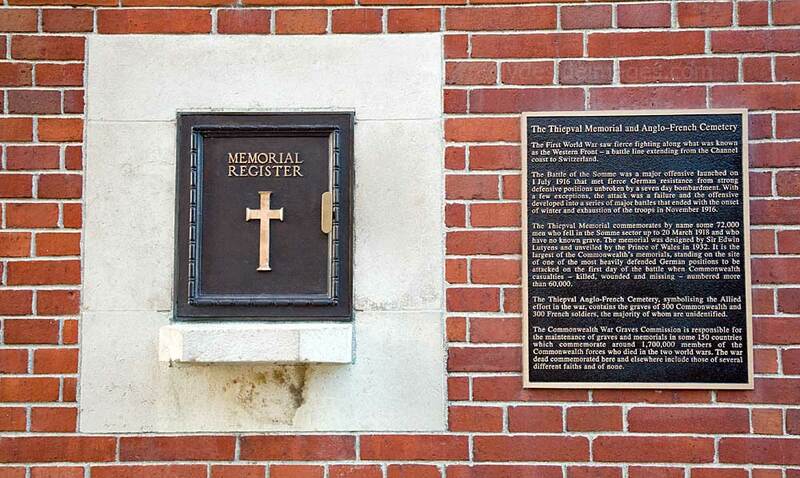 The panel next to the Memorial Register reads, `The Thiepval and Anglo-French Cemetery: The First World War saw fierce fighting along what was known as the Western Front - a battle line extending from the Channel coast to Switzerland. 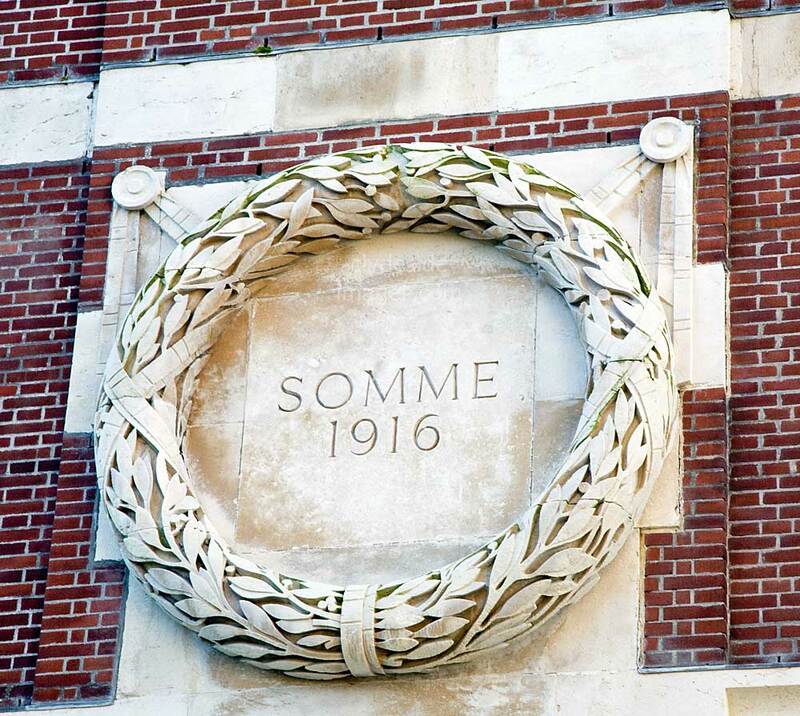 The Battle of the Somme was a major offensive launched on 1 July 1916 that met fierce German resistance from strong defensive positions unbroken by a seven day bombardment. 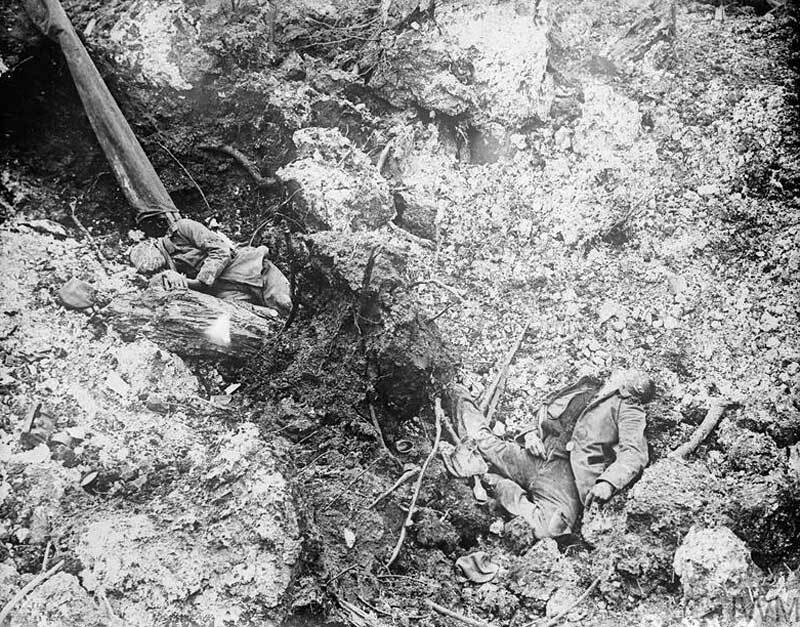 With a few exceptions, the attack was a failure and the offensive developed into a series of major battles that ended with the onset of winter and the exhaustion of the troops in November 1916. 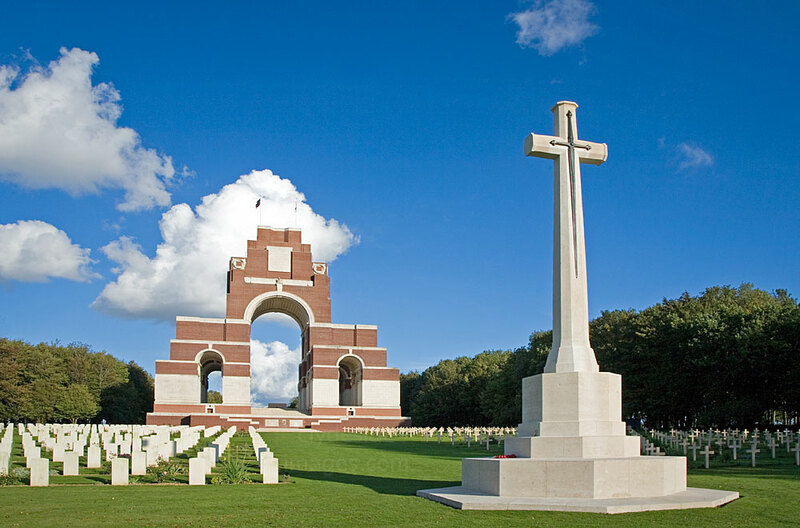 The Thiepval Memorial commemorates by name some 72,000 men who fell in the Somme sector up to 20 March 1918 and who have no known grave. 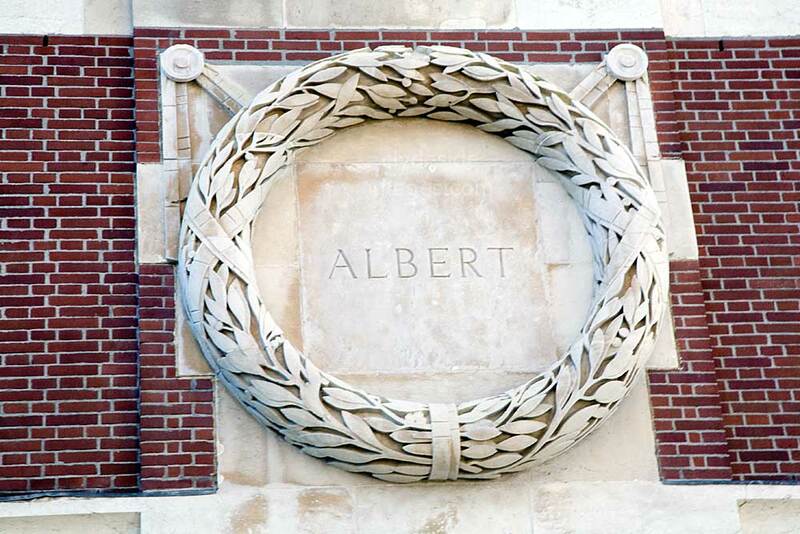 The memorial was designed by Sir Edwin Lutyens and unveiled by the Prince of Wales in 1932. 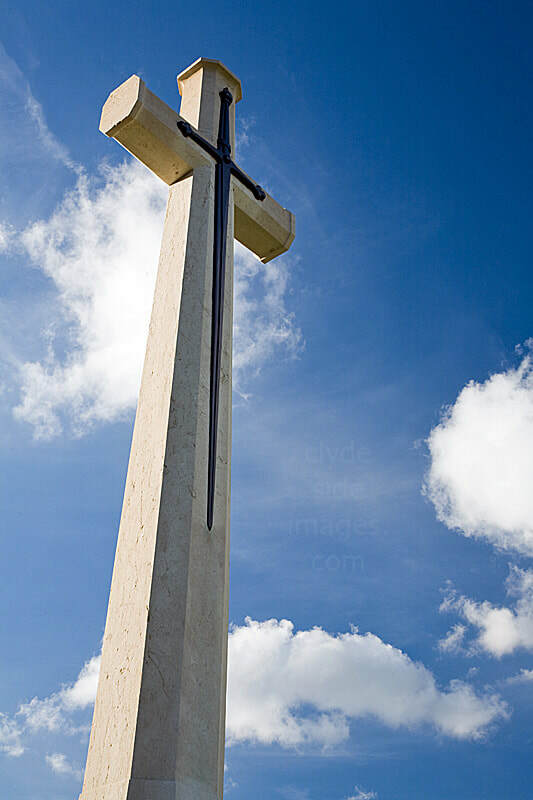 It is the largest of the Commonwealth`s memorials standing on the site of one of the most heavily defended German positions to be attacked on the first day of the battle when Commonwealth casualties - killed, wounded and missing - numbered more than 60,000. On the right is probably the most famous image of the British Army in action on the Western Front during the Great War. 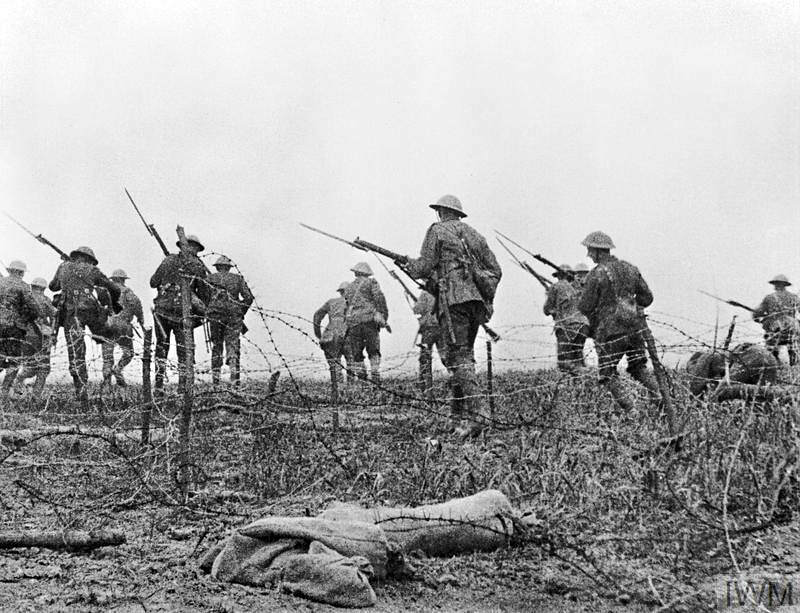 It`s a still from the British film `The Battle of the Somme` taken from a moving sequence purportedly showing British soldiers moving forward through wire at the start of the assault on the opening day. 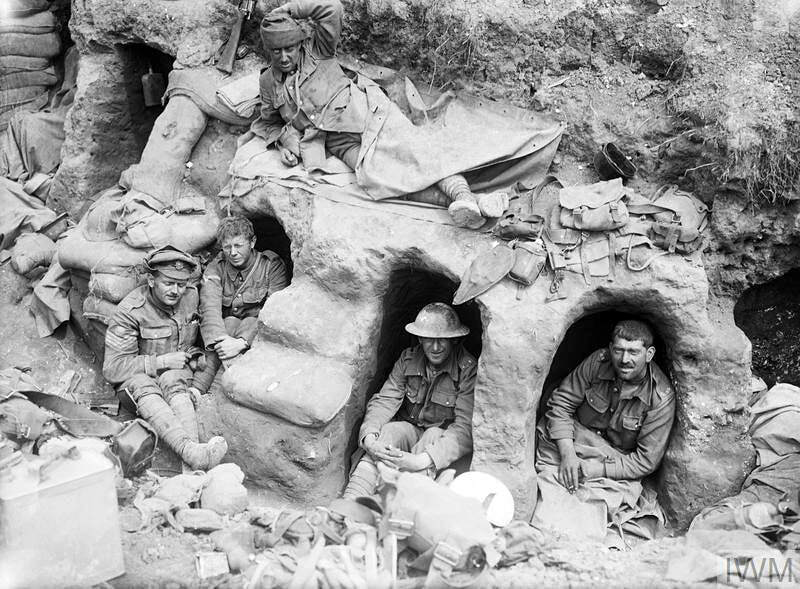 Although this scene is now generally considered to have been staged for the camera, possibly at a Trench Mortar School well behind the lines, this image and the film sequence from which it is derived, have regularly been used to represent trench warfare and British troops `going over the top`. 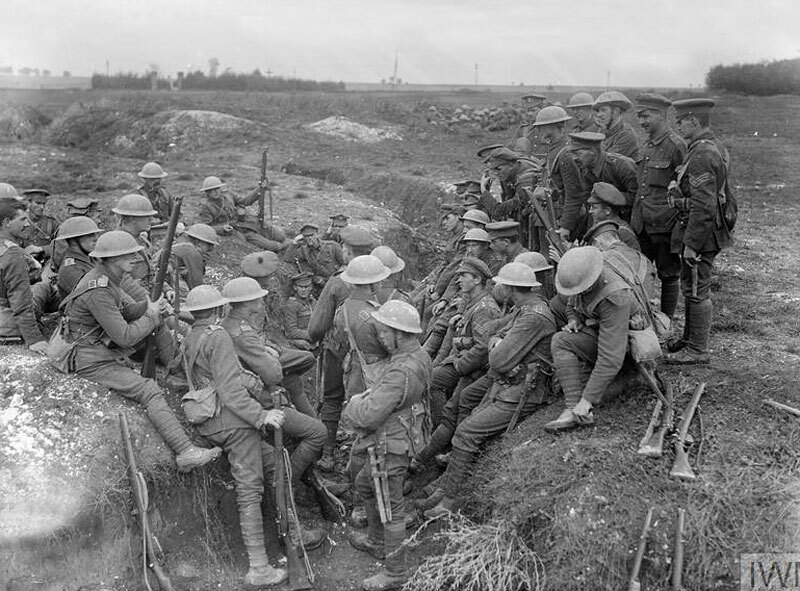 ​The film which was shot by two official cinematographers, Geoffrey Malins and John McDowell, had a running time of 74 minutes and was released on 21 August 1916 to great acclaim. 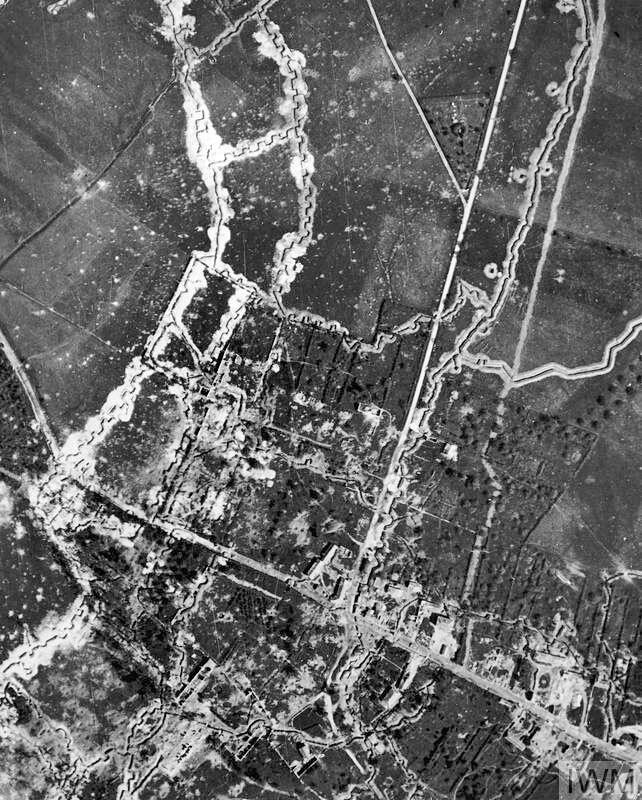 Left: This vertical aerial reconnaissance shot of Thiepval village and German front-line and support trenches was taken from an aircraft belonging to No. 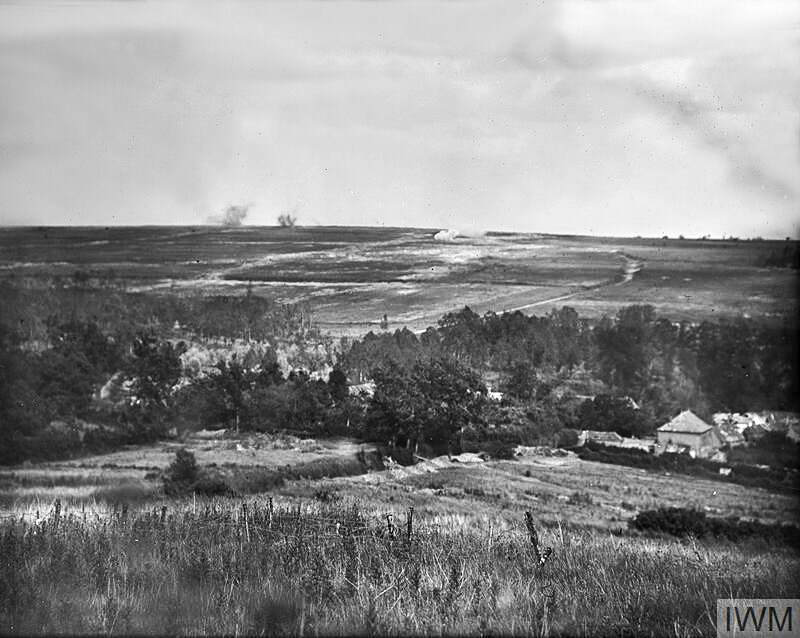 4 Squadron RFC on 1 June 1916, one month before the British launched their attack. 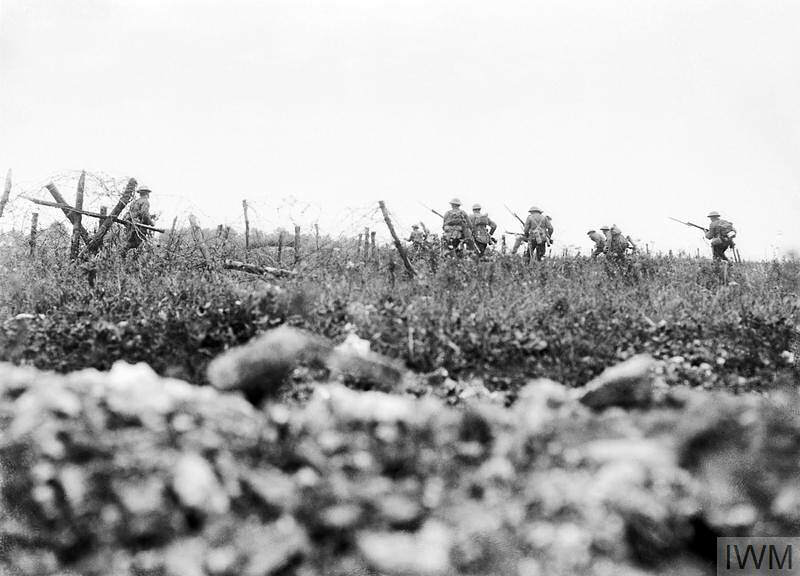 Above: Men of the Wiltshire Regiment advancing to the attack through the wire, Thiepval, 7 August 1916. 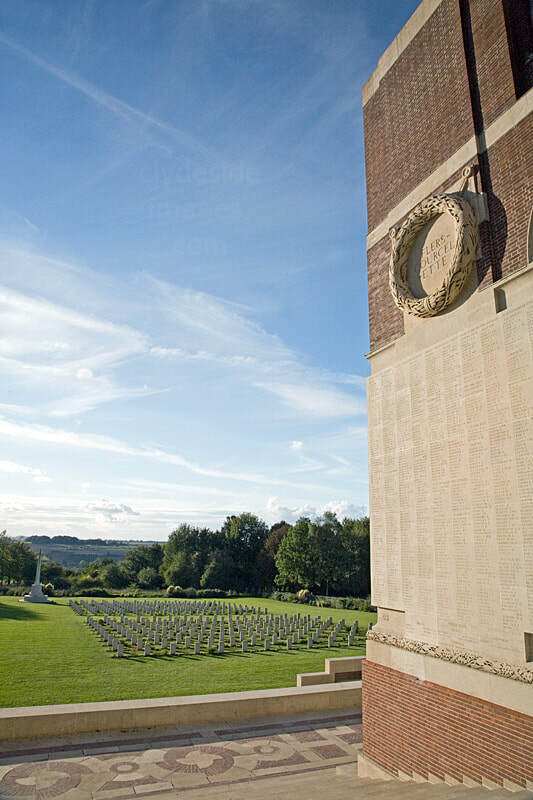 The Thiepval Memorial from the Anglo-French Cemetery showing the CWGC Cross of Sacrifice. 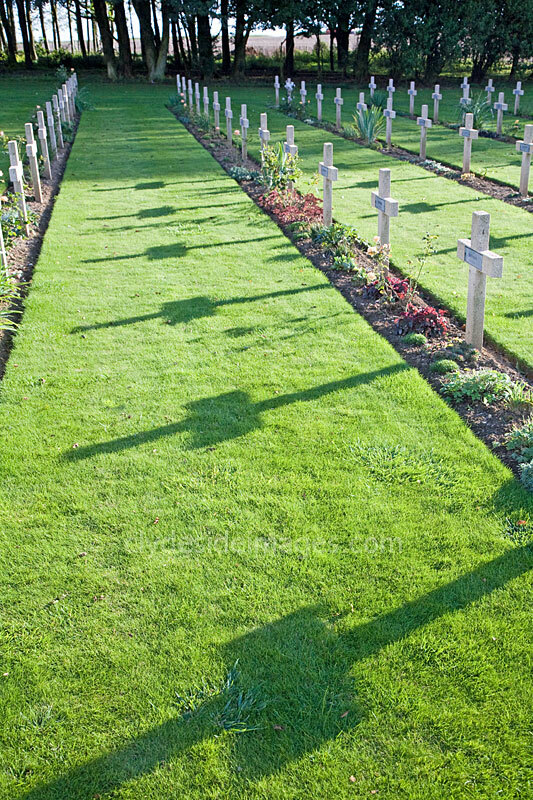 British graves are on the left with French graves on the right. 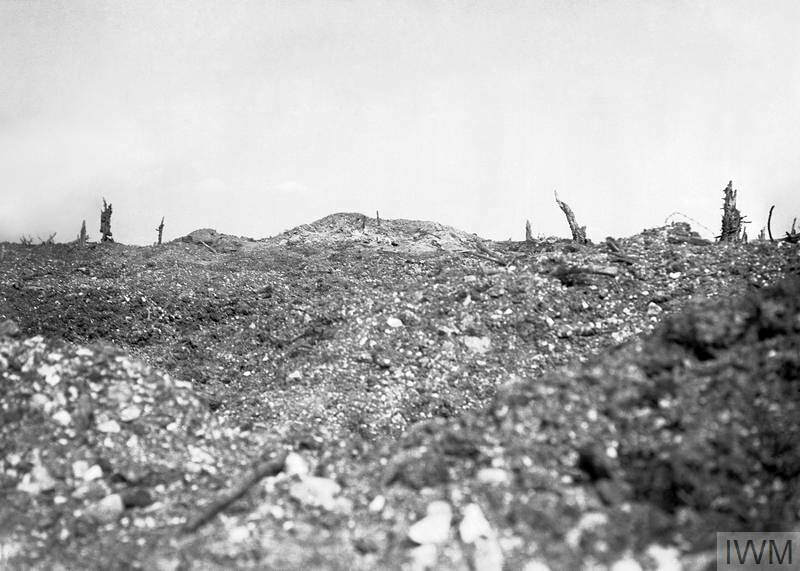 Above left: The remains of the Chateau in Thiepval, taken on 28 September 1916. 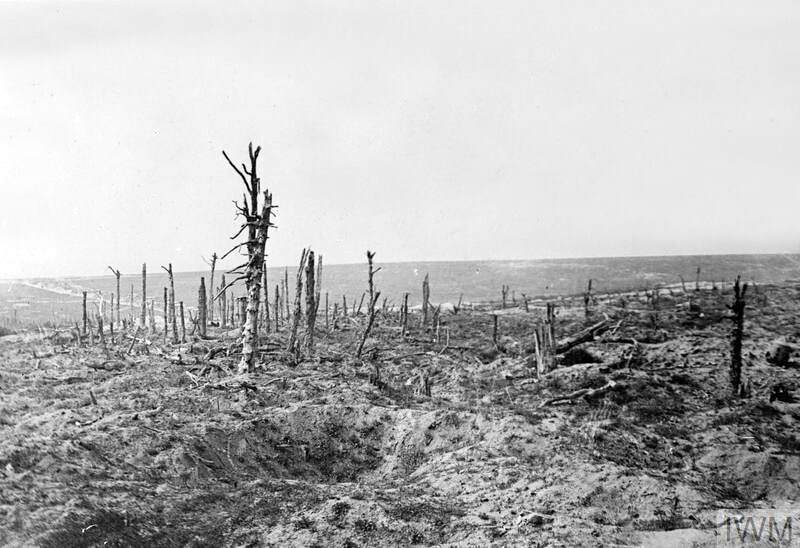 Alongside is another photo of the ruined village, taken on 30 June 1917. 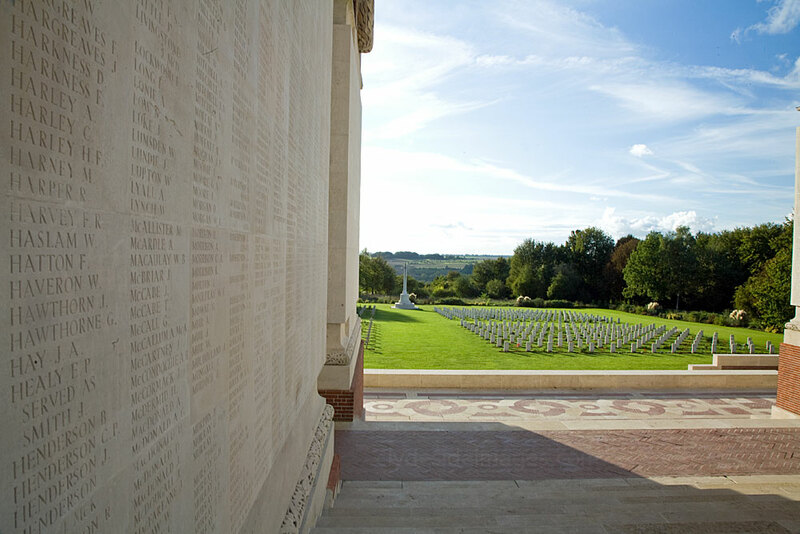 Under the main memorial looking towards the British side of the adjacent Anglo-French cemetery. 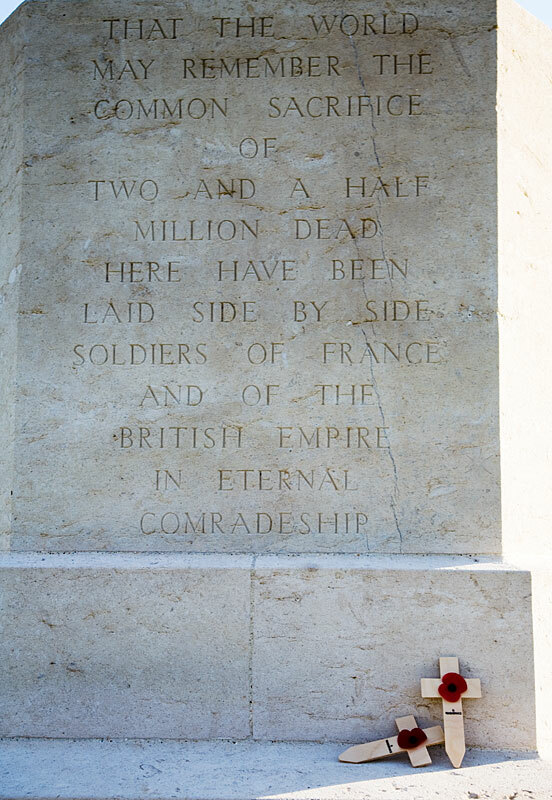 The Ulster Tower stands on the Thiepval Ridge and is a memorial dedicated to the men of the 36th (Ulster) Division who fought during the Great War. 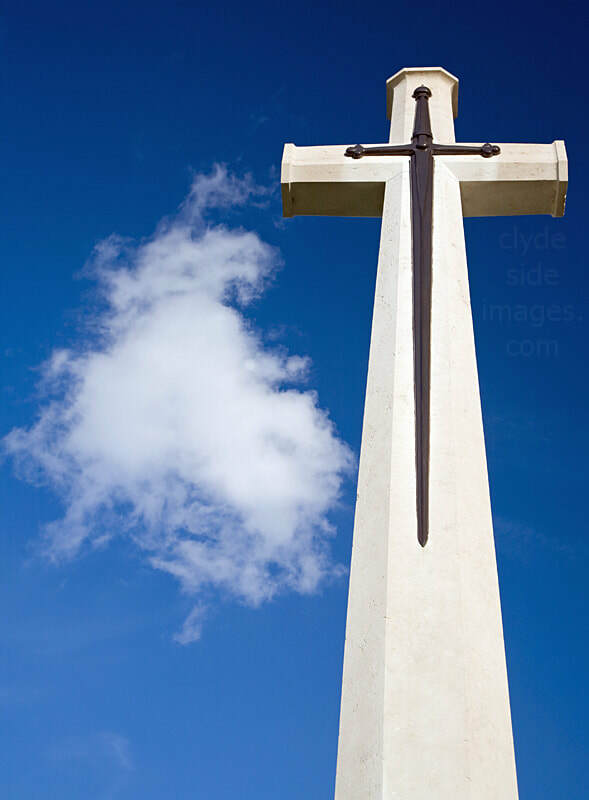 ​The structure, a replica of Helen`s Tower which stands at Clandeboye, County Down, was unveiled by Field Marshall Sir Henry Wilson on 19 November 1921. 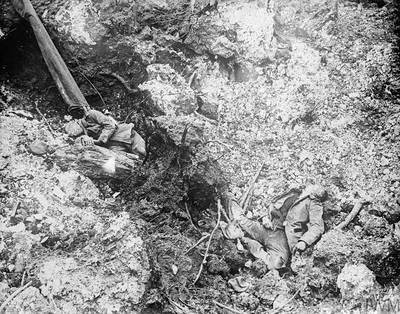 It was in this tower`s shadow in Northern Ireland that the men of the newly-formed Ulster Division drilled and trained for action before they departed for the chaos and horrors of the Western Front. 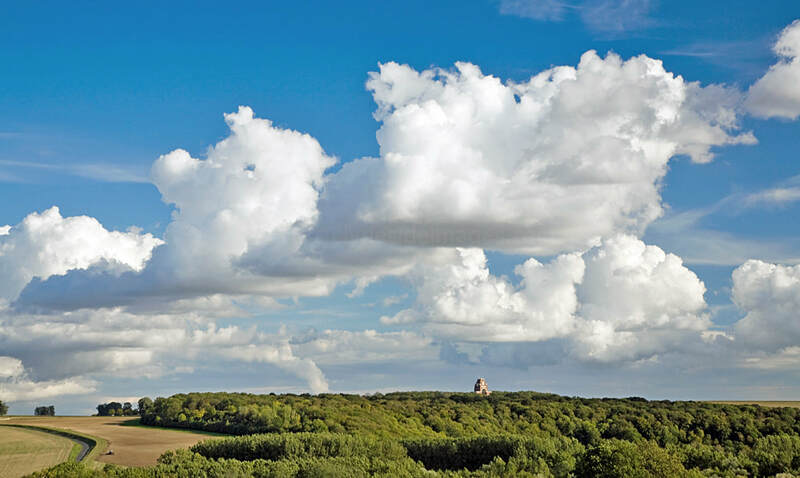 The Ulster Memorial Tower marks the position of the Schwaben Redoubt, a formidable German strongpoint on the Thiepval Ridge which the Ulster Division attacked on 1 July 1916. The 36th was one of only a few divisions to make significant gains on the first day of the Somme Offensive. 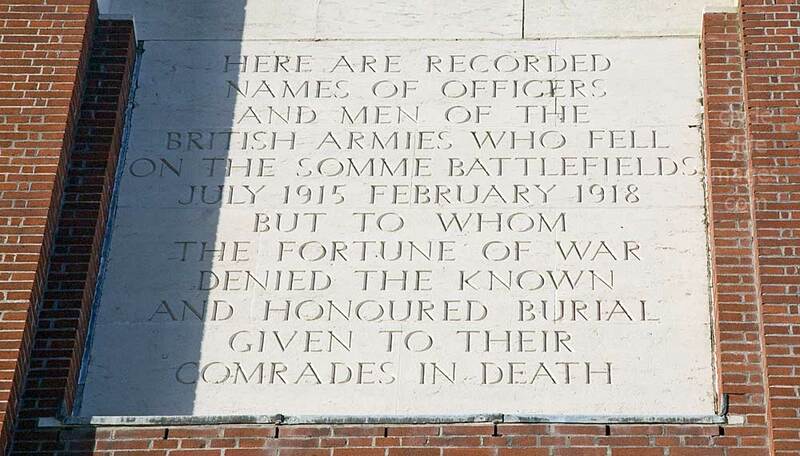 Many Ulstermen would have been inspired by the fact that 1 July was then celebrated as the anniversary of the Battle of the Boyne. 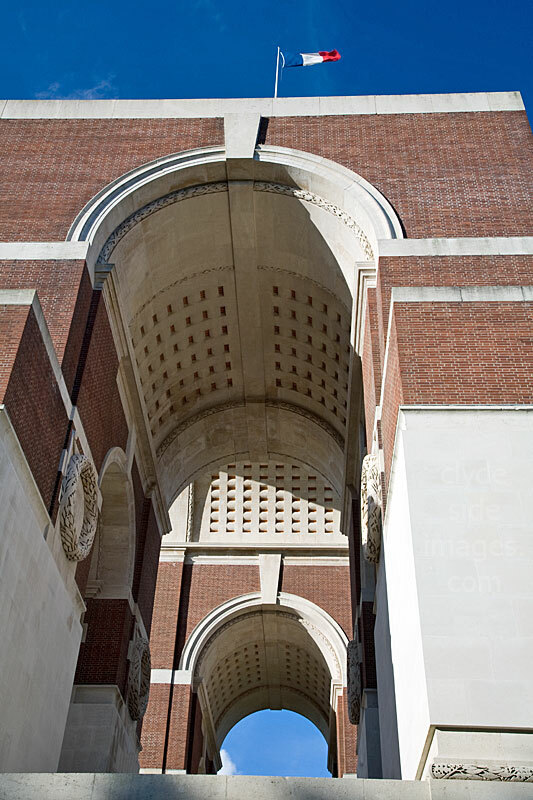 The IWM image on the right shows the Thiepval Ridge under intense artillery bombardment early on 1 July 1916 before the initial assault began.